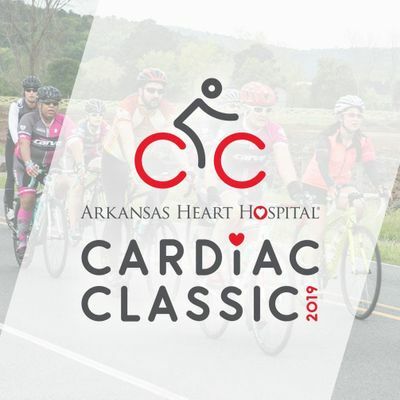 Arkansas Heart Hospital's Cardiac Classic bike ride begins at Burns Park in North Little Rock, Arkansas and stretches out to the Roland and Wye communities by way of the Big Dam Bridge and Two Rivers Bridge and Park, past Pinnacle Mountain. There are three routes the riders can choose to ride - 20 miles, 50 miles or the 100K (63 miles). Riders find a great balance of flats, climbs, and curves to challenge their cycling skills. Day Of Registration and Check In: 7:00 a.m. - 7:45 a.m.
20 mile Start Time: 8:00 a.m.
50 Mile Start Time: 8:10 a.m.
100k Start Time: 8:15 a.m. The typical ride lasts from 2 – 4 hours depending on the route chosen and the physical ability of the rider. Riders return to a heart-healthy meal prepared by chefs at AHH. We have received great support from the local cycling clubs with Mello Velo, Revrock, Carve and Heels on Wheels who have been part of the fun in hosting our three route stops that offer rest, refreshment, encouragement and entertainment to the riders out on the course. 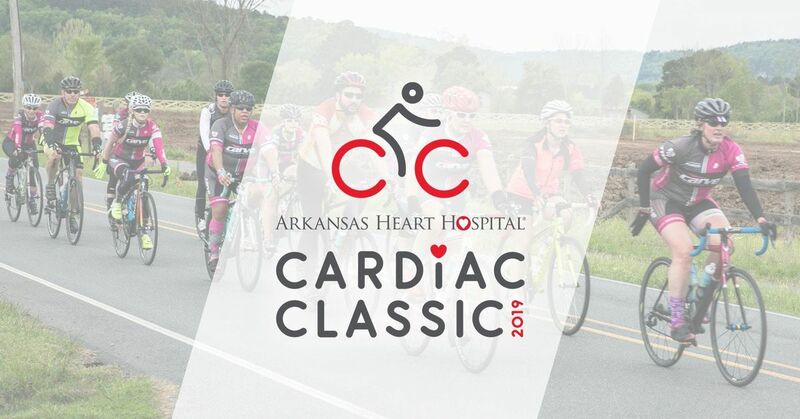 The Cardiac Classic is presented by Arkansas Heart Hospital. The goals of the ride are to increase the awareness of cardiovascular disease and spotlight the value of physical activity to impact overall cardiovascular health. The Cardiac Classic bike ride began with 157 riders at its inaugural ride in April of 2012. Since that time, it has enjoyed terrific growth in riders and reputation as one of the finest rides in Central Arkansas. 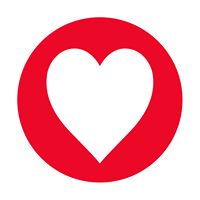 All registration fees benefit Champions For Health, formally the Arkansas Heart Foundation. For all questions and concerns, please contact Gretchen Wood at Z3JldGNoZW4gISB3b29kIHwgYXJoZWFydCAhIGNvbQ== or 501-297-4398.